With this beautiful thought in mind, the children of Grade I, MRIS- 46 Gurugram showcased their learning through a CREST Assembly. 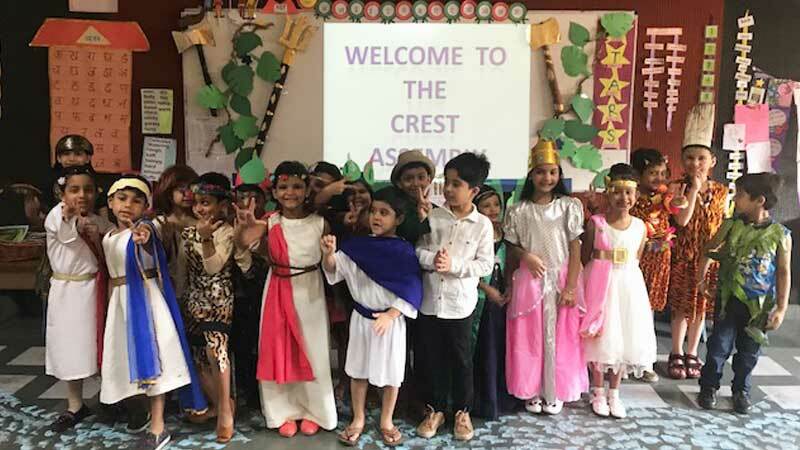 The children took their parents across modules of Early Man, Ancient Greece and the Middle Ages. The array of enactments, zestful dances coupled with energetic singing, to depict the features of the time period had the parents in raptures. 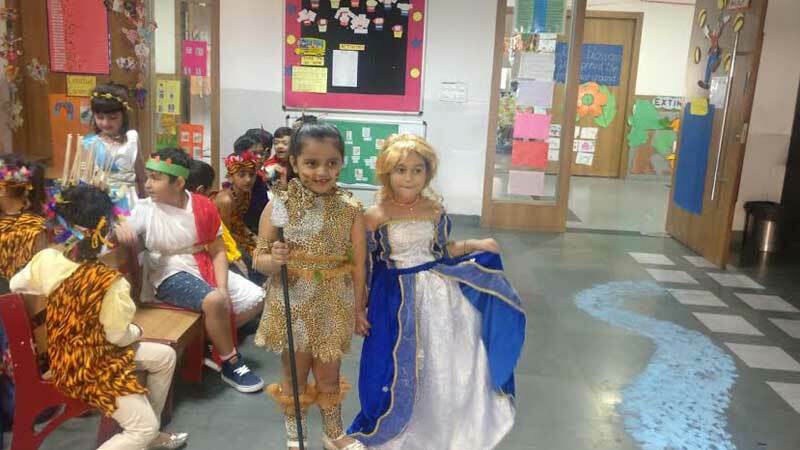 The vivacious presentation and the interactive parent involvement activity at the end impressed the parents with the knowledge gained by the children.